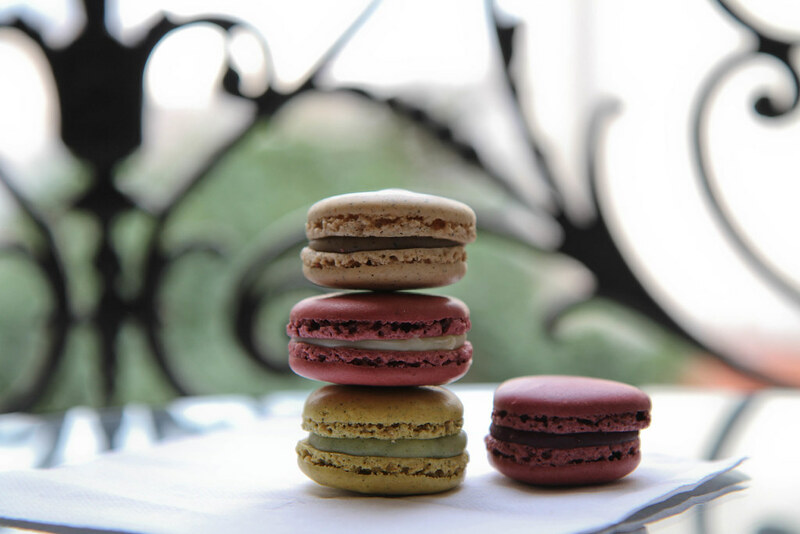 Sadaharu Aoki brings a Japanese flair to his macarons, creating innovative flavours that you’ll be unlikely to find elsewhere. I don’t think I’ve ever tried such an interesting array of flavours in one sitting. Whilst, like me, you might be a little hesitant to sample a wasabi flavoured macaron I have faith that this man would make it taste mouthwateringly wonderful. I might not have been brave enough to go for wasabi this time but insted I opted for earl grey, violet, green tea & finally my fail safe blackcurrant flavour. After falling in love with the floral infused violet one, I was pleased to discover it had made it onto The best pastries in Paris list – the bible for any patisserie lover. I’m a huge macaron fan! Haha yes me too I think I will have to go for it next time! Oh yes I’ve had that as well it is incredible! I have just found your blog and love it!